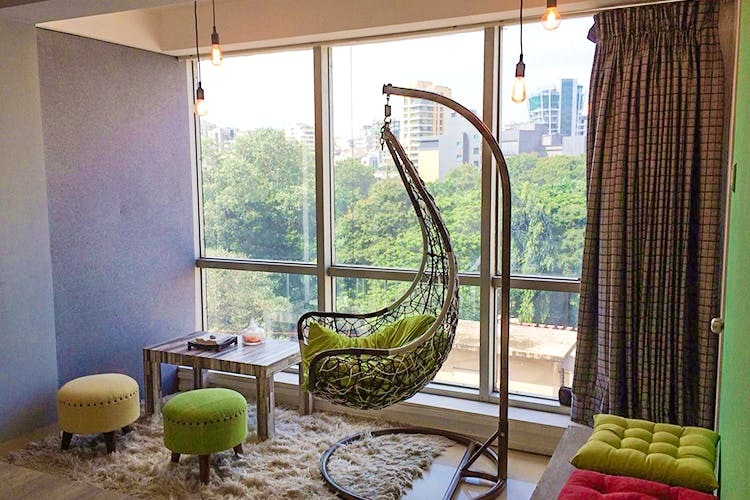 Freelancers & Entrepreneurs, Did You Know About This Super Cool Co-Working Space In Bandra? ‘603 The Co-Working Space’ is a super lit space built for working in a community environment together in Bandra. Set up by Kayess Forex, the project wants to support and help the start-up communities of India. It’s open from 9:00 AM to 9:00 PM from Monday to Friday. Weekends and late night hours are also considered on requests. Freelancers who need a lit place to hold their professional meetings, small startups, communities and any kind of small working groups can use the space to carry on their professional work smoothly and efficiently. Not only you’ll be working with the professionals from all across the globe, you’ll be located in one of the best and most convenient locations in Mumbai. The charges are INR 12,000 per person per month. If you don’t want to invest money without checking the space out first, you can go for the one day free trial.